The TQG linear slide is a mechanical structure that provides linear motion and this kind of servo slide can be used horizontally or vertically, and can also be combined into a specific motion mechanism to use like multi-axis motion structure which is usually called XY axis, XYZ axis, etc. And there are different names in different automation industry. 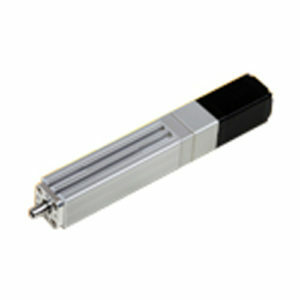 The more common names are linear slides, electric cylinders, electric slides, robotic arms, robots, linear slide, linear rail, servo slide, linear guideway, linear bearing rail, etc. 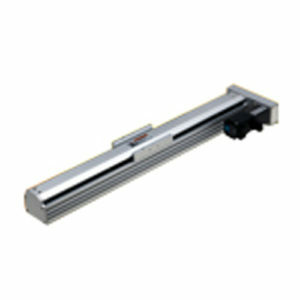 Linear slides are usually used together with a motor. By installing the required workpieces on the slider to form a complete conveying motion device and setting a set of suitable motor forward and reverse program to make the the workpiece automatically cycled and reciprocated and therefore achieving the purpose of mass production and intensive production of equipment. 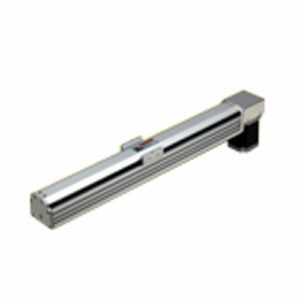 The TQG linear guideways are divided into electric cylinders, belt and ball screws.